Time Out Worldwide recently released a list of the 50 best things to do in the world right now, filled with essential experiences to have in cities around the globe. Scroll through the inventory and you'll discover a Tokyo museum dedicated to the kaleidoscopic works of Infinity Mirror Room artist Yayoi Kusama, the otherworldly landscapes of the Atacama Desert in Chile, geothermally heated pools in Iceland and Norway's fastest zipline. After reading the entire list, you may be tempted to hop on a plane to Jamaica to explore the birthplace of jerk chicken in Boston Bay. But if a last-minute trip isn't in the cards, you won't have to go far to experience the 20th entry on the list: Smart Bar's weekly Queen! party, a premiere spot to dance to house music in the city where the genre was born. Queen! takes over Smart Bar every Sunday night, beginning at 10pm and continuing until 4am on Monday morning. 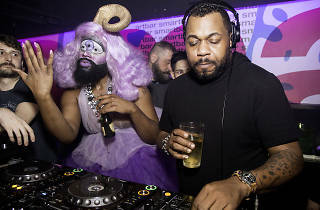 Once you pay your $10 cover charge and descend into the basement, you'll be treated to sets from resident DJs Derrick Carter, Michael Serafini and Garrett David as well as appearances from guest selectors and legendary house music producers. On Sunday, November 18, Queen! 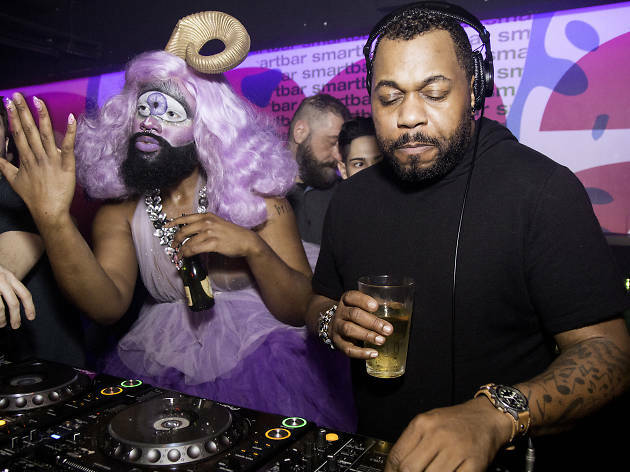 celebrates the birthday of local drag performer Imp Queen, while the November 25 edition of the party hosts a set from French deep house DJ Brawther. Looking for even more amazing things to do in Chicago? We've got a list for that, too.